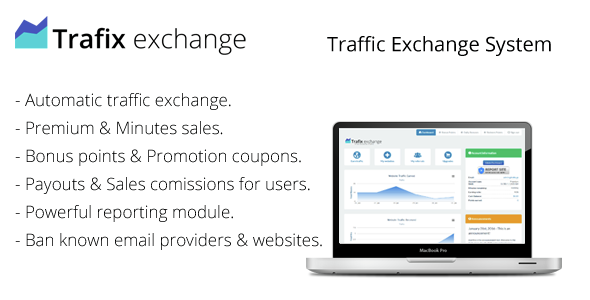 Traffic Exchange Users can signup and browse the websites of other people to earn points.They can add their own to get free views. All automatic. 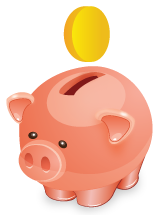 Referral system Users can refer other people using links and banners.They will earn a commission of the points the referrals earn and will also make percentages of the upgrades the users buy.